It’s the end of another work week… and the beginning of Oscar weekend! We already know we have a very intelligent group of readers. You’ve been great at picking World Series winners and Super Bowl winners. 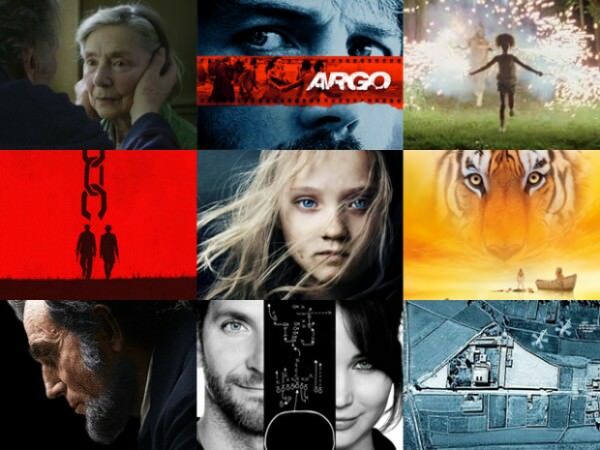 So who do you think the winners will be in these major Oscar categories on Sunday? Feel free to comment on any Oscar nominee in any category in the comments section. Oh, and while you ponder your choices, we will be serving up a BG12345! Enjoy!